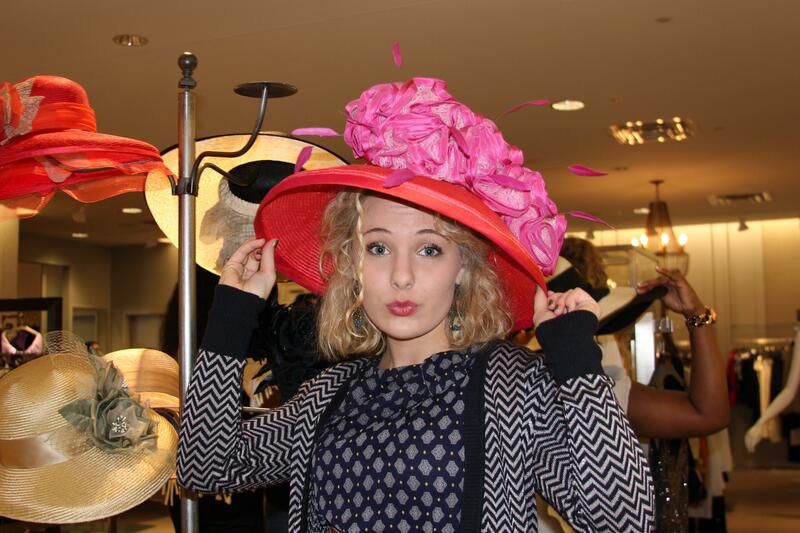 Hello, hello, hello my fabulous fashionistas! 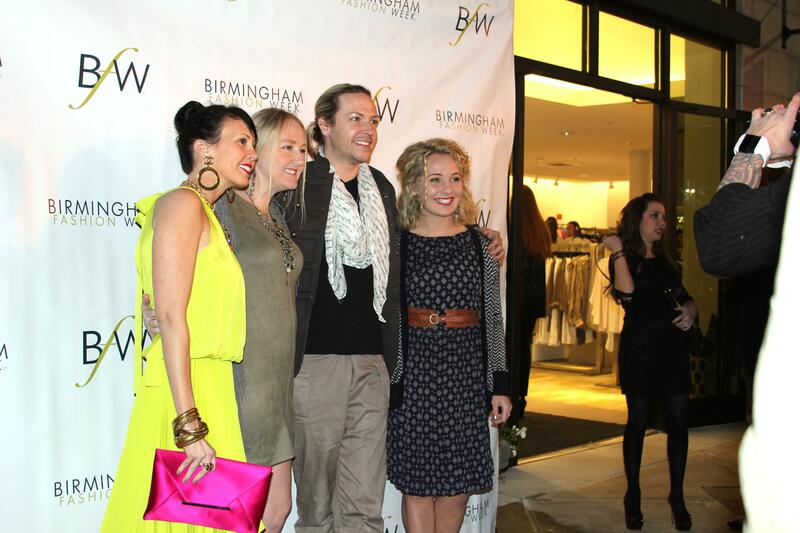 Today, I have a fabulous event to tell y’all about-the 2013 Birmingham Fashion Week Kick Off Party! Oh, it was ever so amazing, and I met some spectacular people! 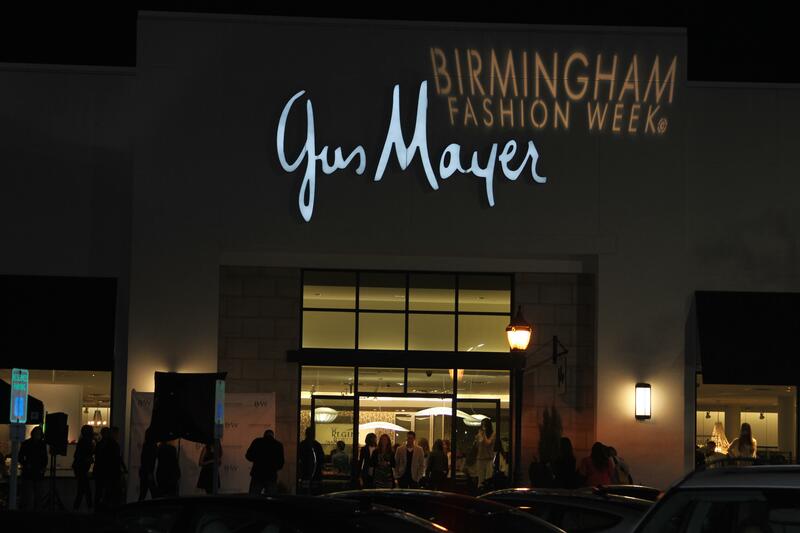 So, without further ado, I present to you the VIP’s coverage of the BFW 2013 Kick Off Party at Gus Mayer (Birmingham-Summit location)! 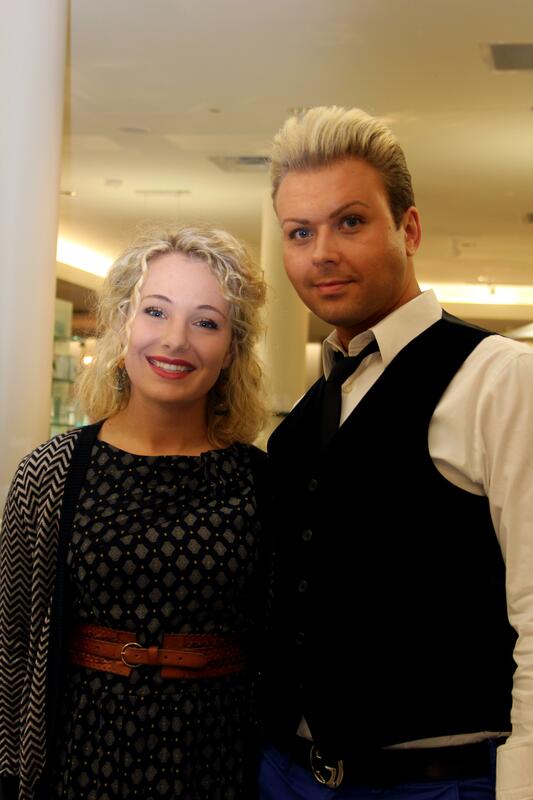 The lovely Leah Burns posing with a dashing fellow at the BFW kick off party. 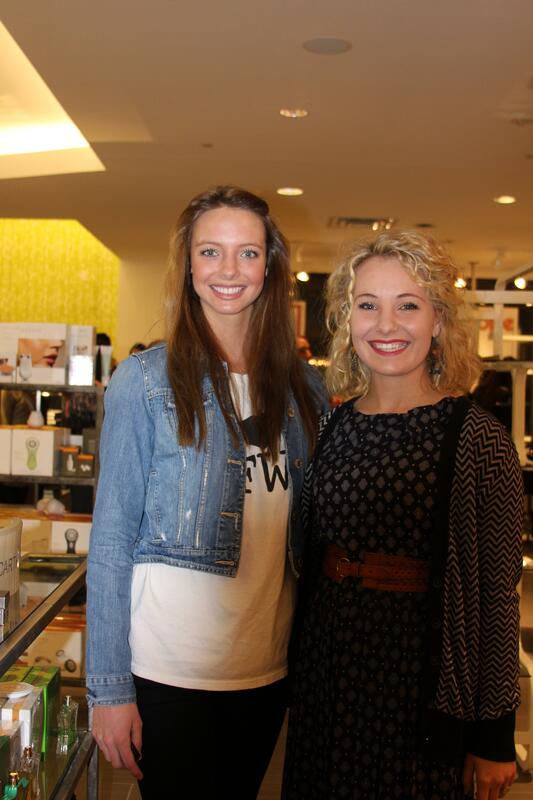 Getting to meet some of the models of BFW was super fun! They are all so glamorous! 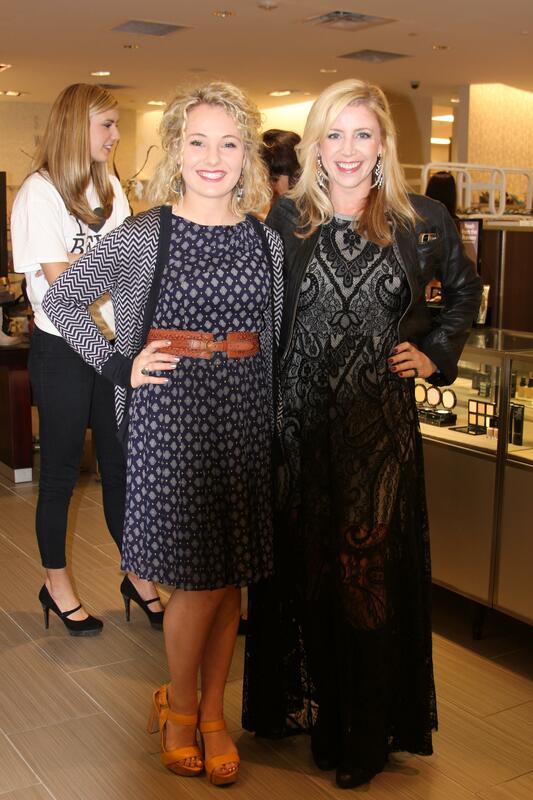 Krista Conlin (principal of KC Projects) looked stunning in an all lace frock at the BFW Kick Off Party! 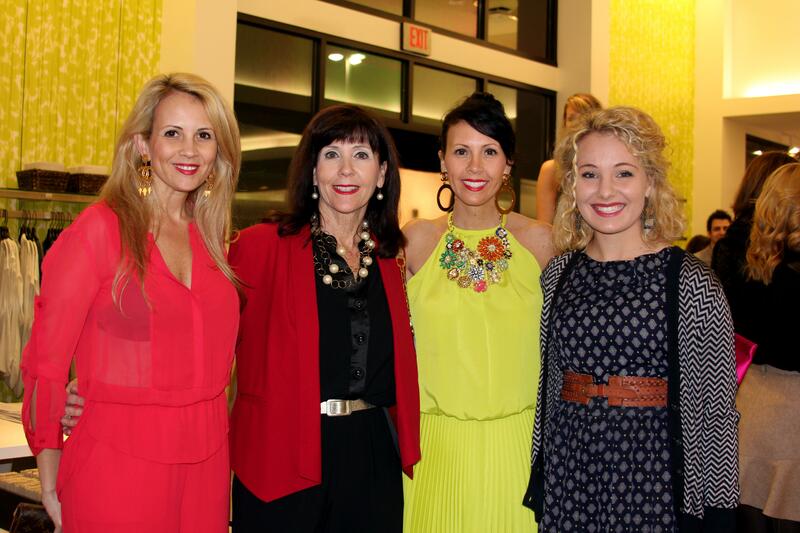 Kimberly Strickland (on left) and Anna Marie Mobley Parish (on far right) looking fantastic at the kick off party. 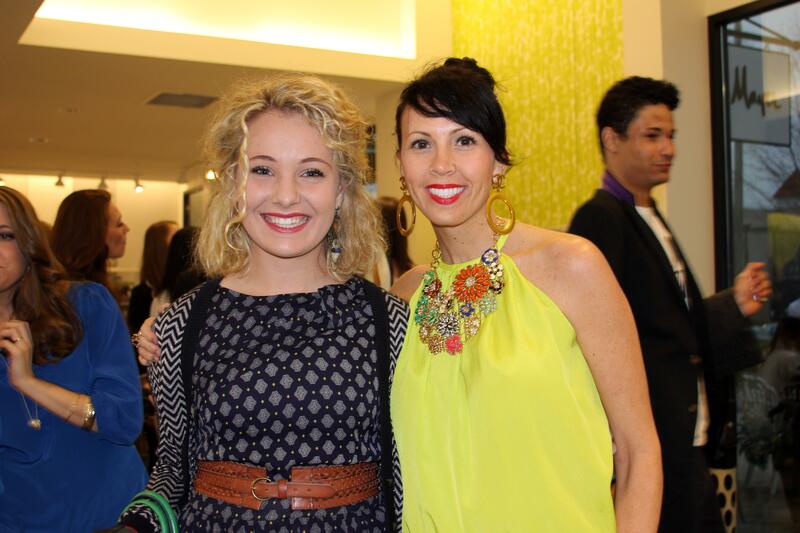 Doesn’t Jeana Fleming, co-founder of Birmingham Fashion Week, look absolutely breathtaking in that superb neon dress and statement jewelry! 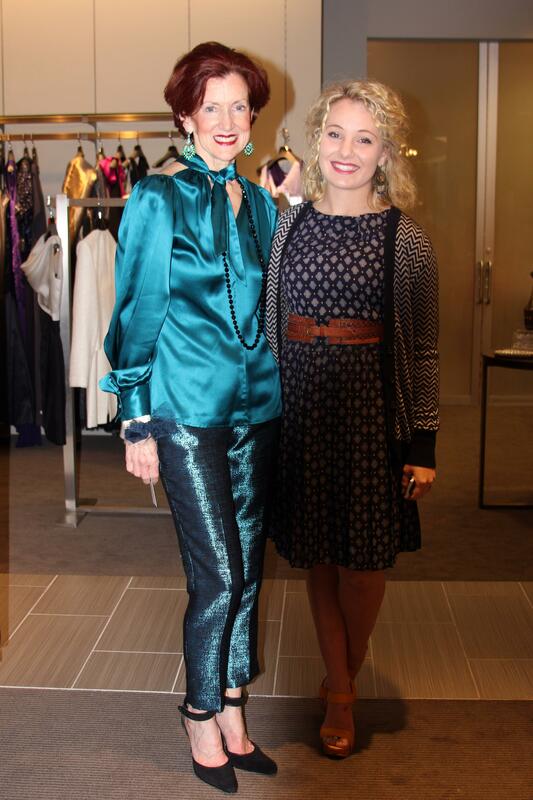 We all loved Jeana’s ensemble at the party! So fabulous! Kristen Ashley and I looking super cute at last night’s event! 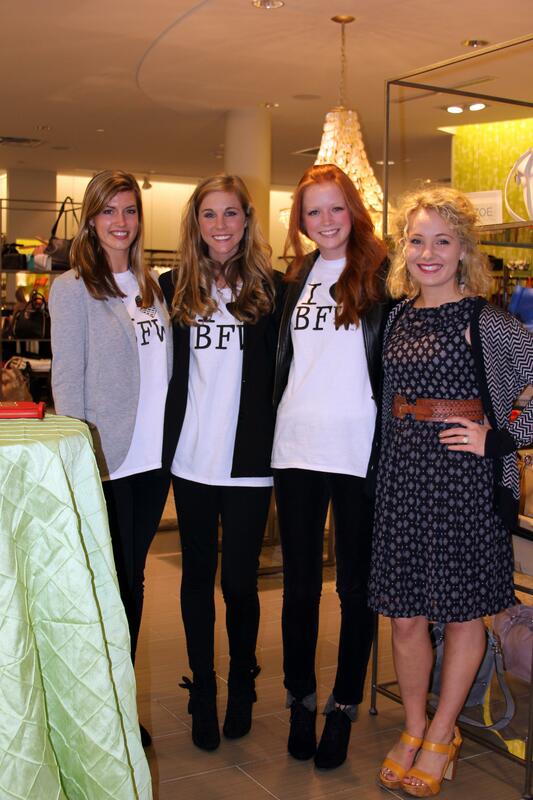 Brandon, Ellis, Abbey, and Michael were such fun BFW models to meet! Everyone, including the VIP, loved having their picture taken by Curtis B. Photos. Jeana Fleming. 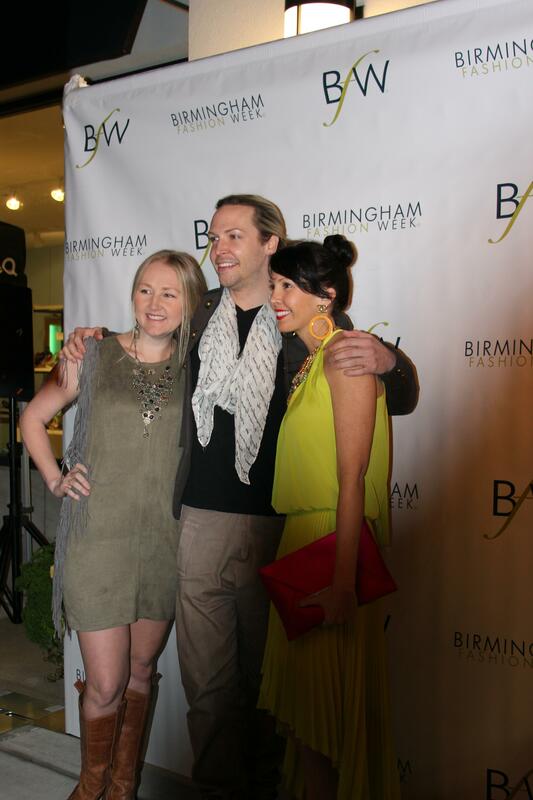 Heidi Elnora, Jeremy Stephens, and myself being glamorous while Curtis B. took our picture. Krista Conlin, Jeana Fleming, Heidi Elnora, Jeremy Stephens, and I at the 2013 kick off party. 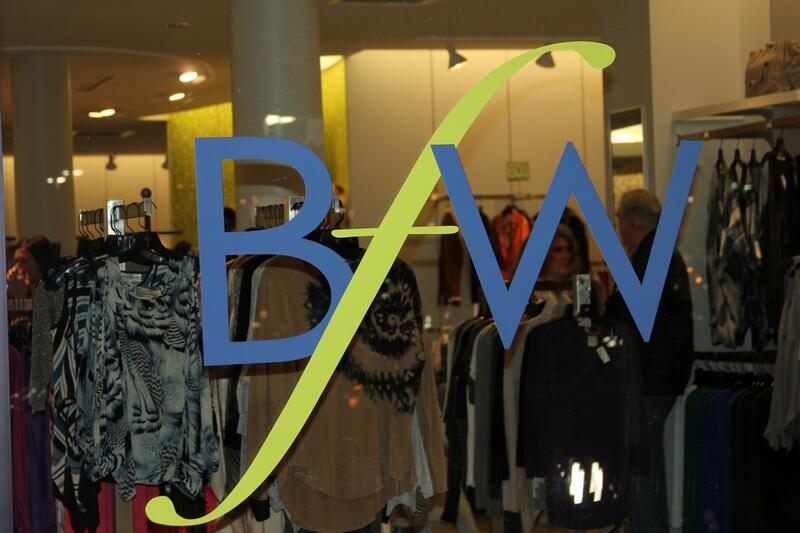 Love the tremendous people of BFW! Jeremy Stephens and I just being fabulous. Jonathan Shalon Ballard rocked an awesome pair of cobalt blue trousers topped off with a black vest at the 2013 BFW kick off party! 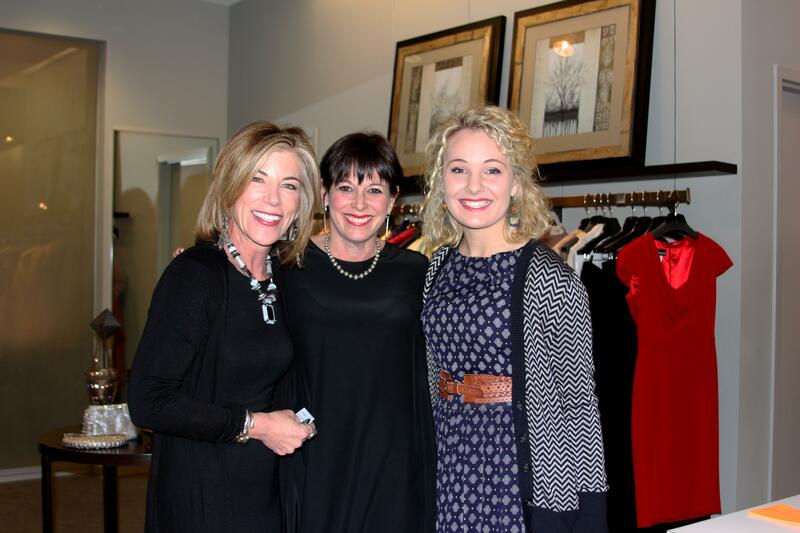 The VIP was pleased to meet Jeana Fleming’s sister and mom at the party. They all dress so amazing! 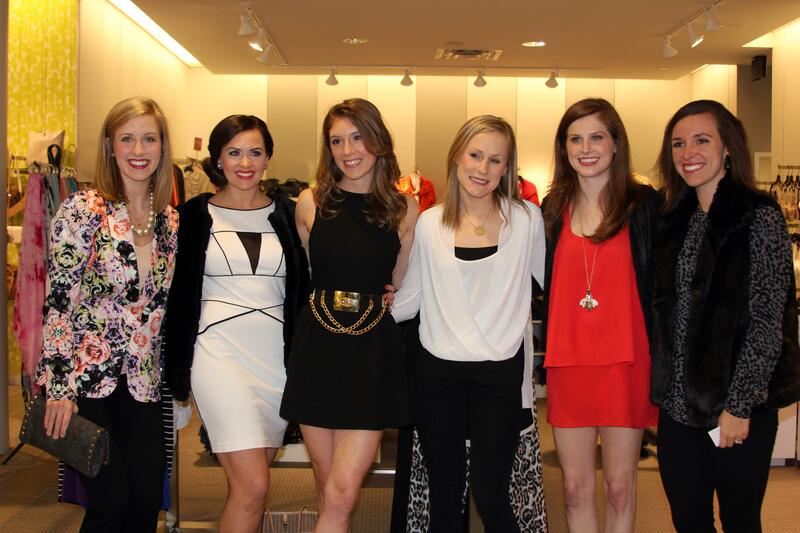 Live models showing off the wonderful fashions at Gus Mayer. 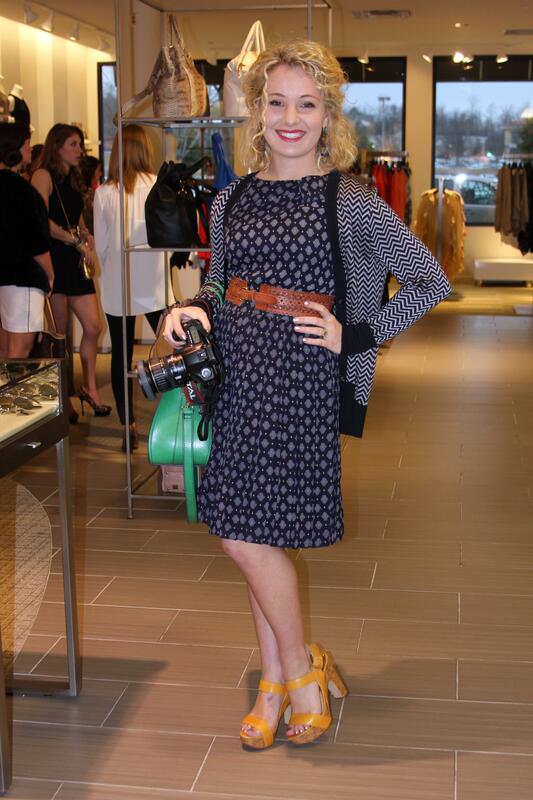 Spotted Mary-Margaret McCord, Miss Alabama USA, at the Birmingham Fashion Week Kick Off Party. 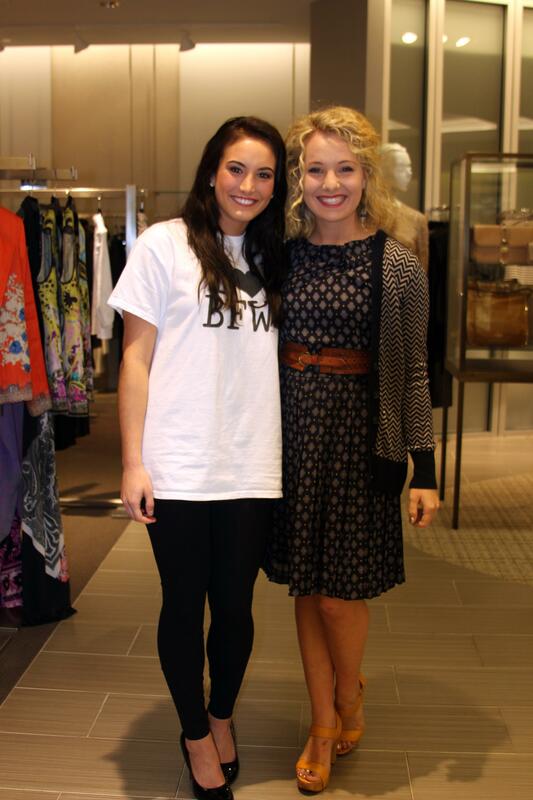 Doesn’t she look truly stunning posing with BFW models! 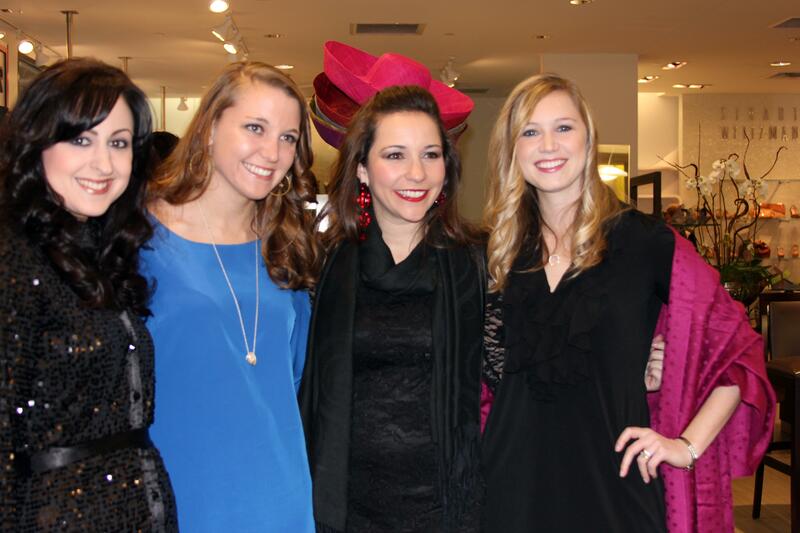 Having fun with statement hats at the 2013 BFW kick off party at Gus Mayer! 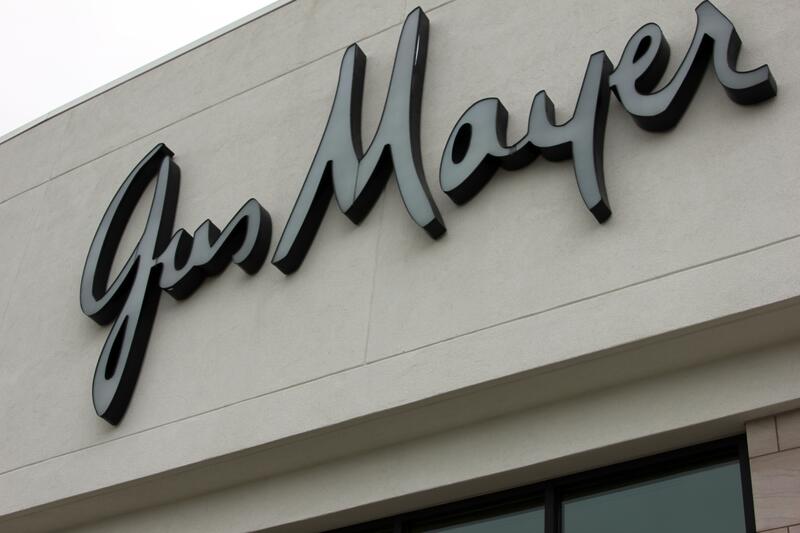 I am thinking the VIP needs to take a shopping spree to Gus Mayer! 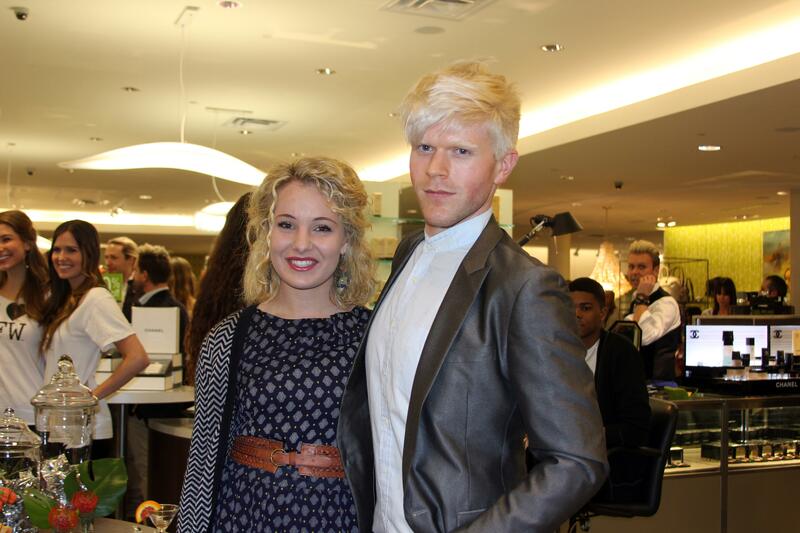 Jonathan Thomas Croy (Winner of the BFW 2012 Model Competition) and I at the 2013 kick off party. He wore a dashing vintage button up that the VIP simply adored! The fashions being modeled at Gus Mayer were to die for! To see more photos from this event, check out my Facebook page www.facebook.com/vintageinspiredpassionista as well as the BFW Facebook page and Curtis B. Photos! 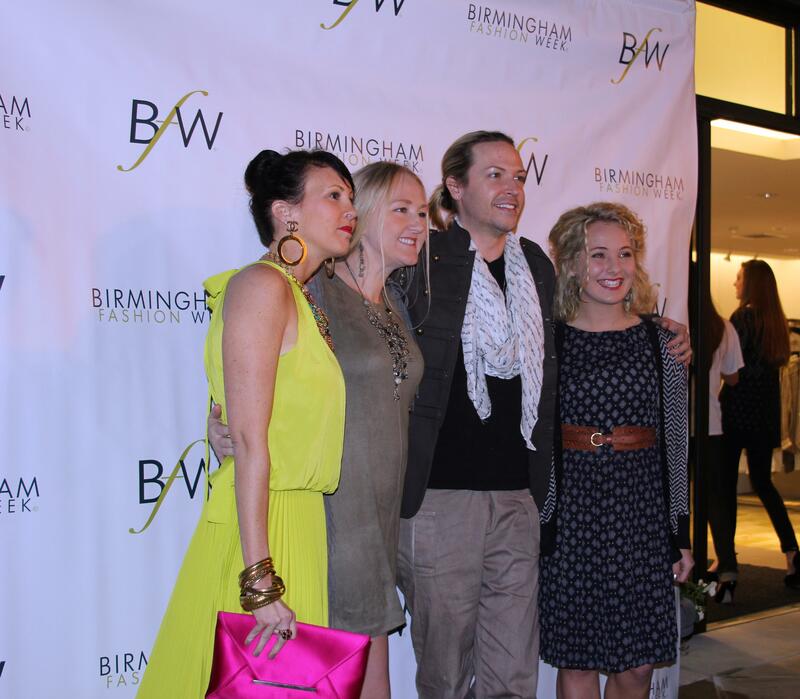 Find out more about the founders of Birmingham Fashion Week, Heidi Elnora and Jeana Fleming! VIP Interview with Heidi, click here. VIP Interview with Jeana, click here. 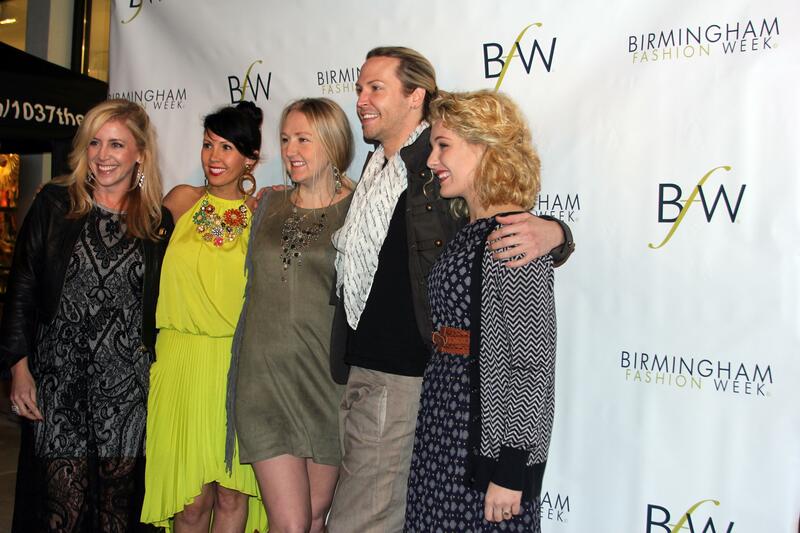 To learn more about Birmingham Fashion Week, take a gander at their website: www.bhamfashionweek.com. 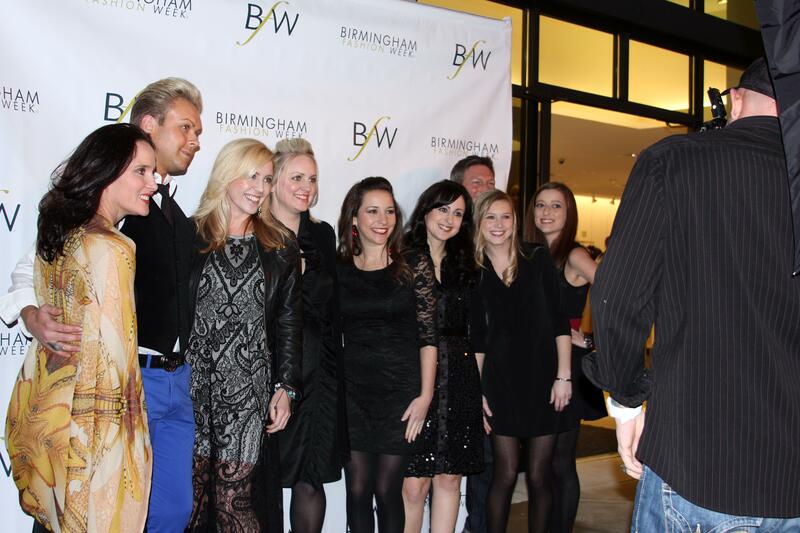 If you are interested in purchasing tickets for Birmingham Fashion Week, click here. Check out the latest issue of Town and Gown Magazine! 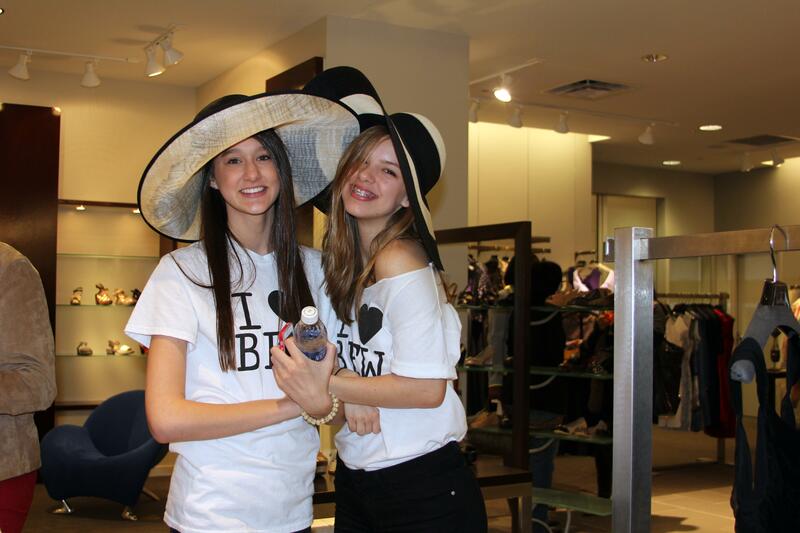 You can read online @ www.issuu.com/townandgownmagazine!